The Jonesport Beals 4th of July Schedule for 2016 has been published. 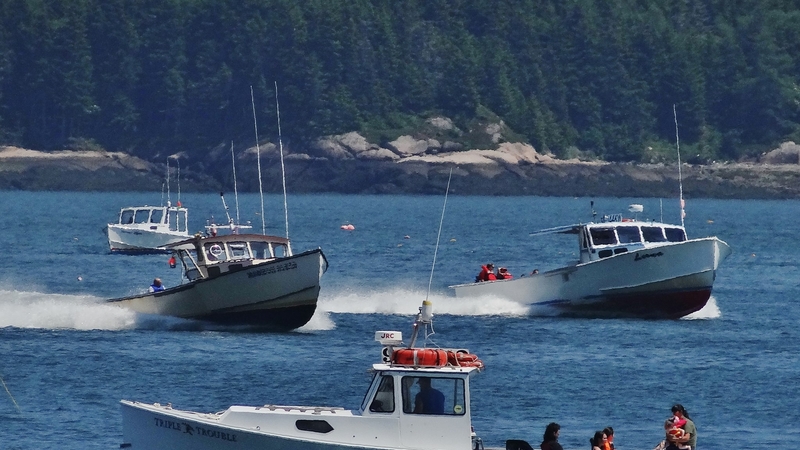 Also known as the Moosabec Summerfest, these Downeast Maine independence day events stretch over several days and include lobster crate races, a lobster dinner and the famous Moosabec lobster boat races. Here is the Jonesport Beals 4th of July schedule for 2016.